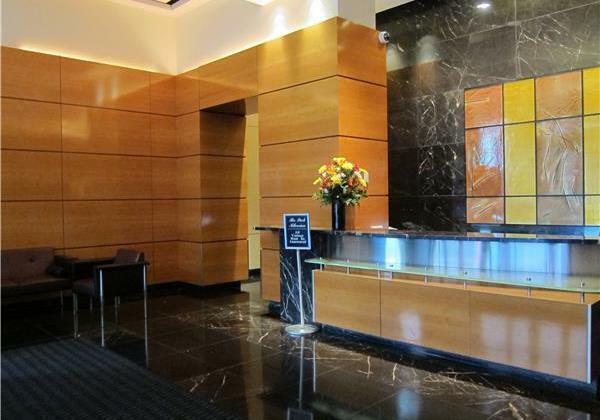 Living in this Elegantly Detailed and Stylish Premier full service Apartment Building. 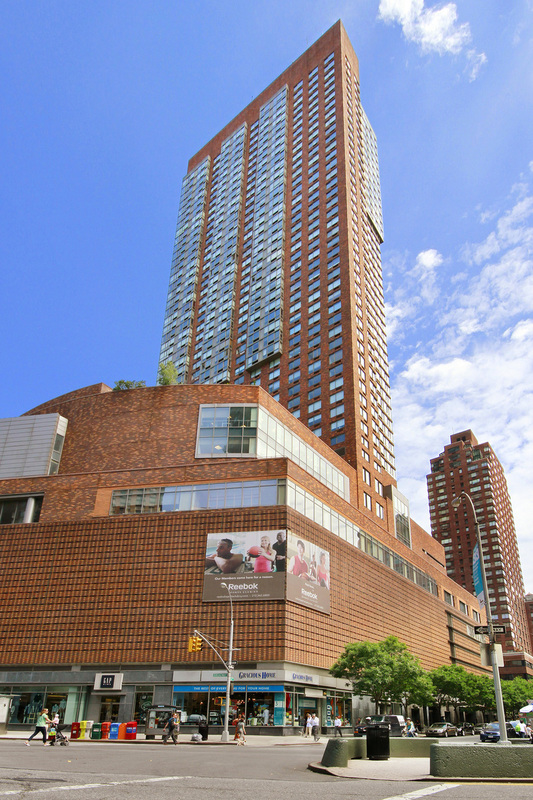 Park Millennium is one of Lincoln Center areas most desirable residence. Located steps away from the best the world has to offer in shopping, the arts and restaurants and only a block away from Central Park. 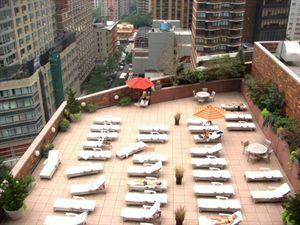 The building offers 24 hour security with doorman/concierge services. Equinox Sports Club located on the ground floor features rooftop deck, spa, swimming, outdoor track making it the leading fitness center in the area. 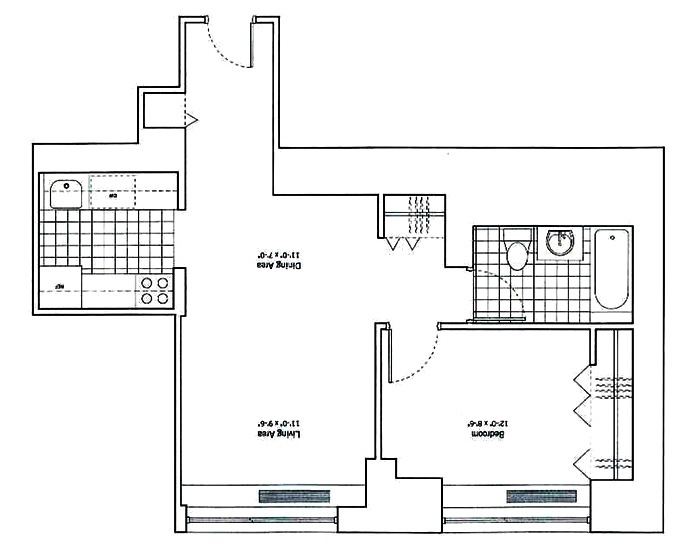 Kitchen has Granite Countertops, Walnut Cabinets and Top of the Line Appliances. 9 Foot Ceilings with Floor to Ceiling UV Windows with Customized Electric Window Shades. Call Raj for a Private Showing.